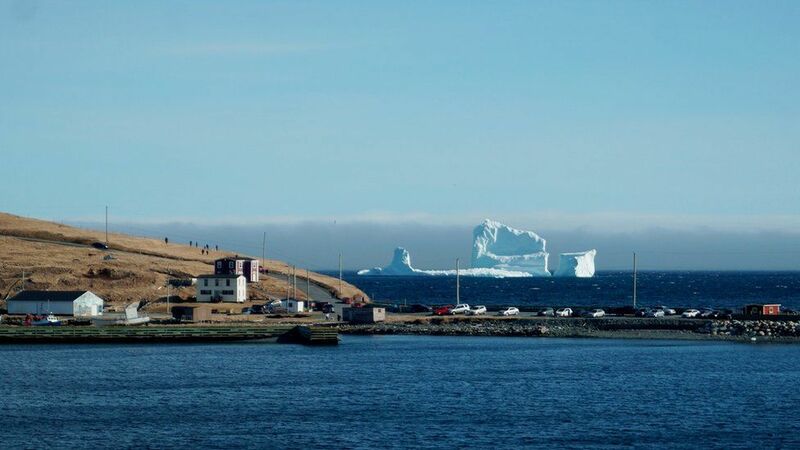 A small town in Newfoundland, Canada, has become a sudden tourist spot thanks to a new visitor - one of the first icebergs of the season. 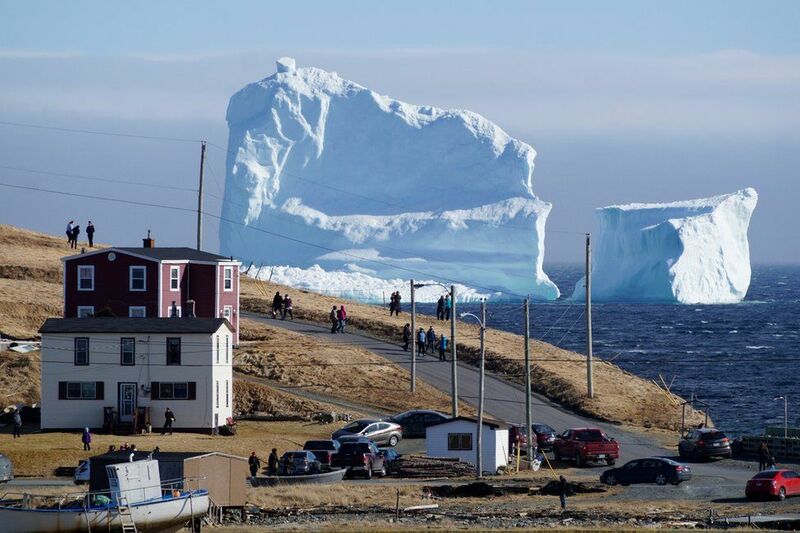 Canada's CBC News said that over the Easter weekend, the Southern Shore highway near the town of Ferryland was blocked with traffic as photographers - professional or amateur - pulled up to snap the hulking ice mountain. The area off the coast of Newfoundland and Labrador is colloquially known as "iceberg alley" thanks to the large number of ice blocks that drift down from the arctic each spring. 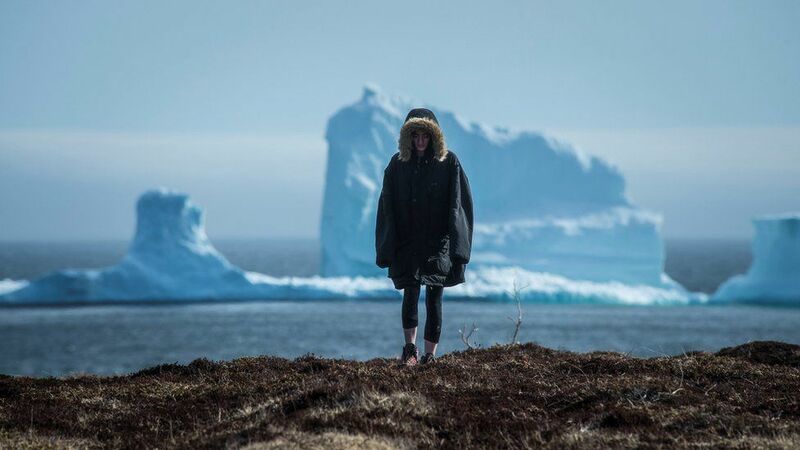 The icebergs are often locked into sea ice, which can last until late spring or early summer, but this one looks like it has grounded and could remain in place, Mayor Adrian Kavanagh told The Canadian Press. This particular iceberg is quite large, and has taken up residence near the coastline - offering a good opportunity for photos, he said. 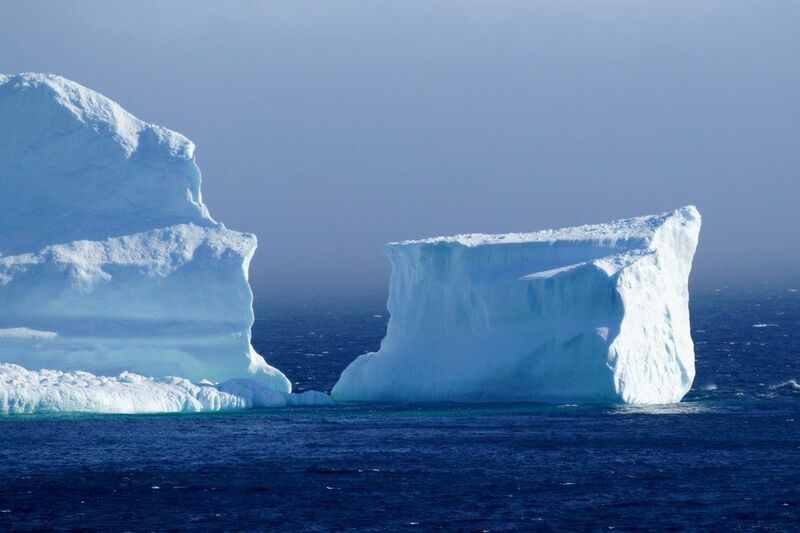 Icebergs famously hold most of their mass underwater, with just the tip of the iceberg protruding - meaning that many run aground when they veer near the coast. That's good news for tour operators, one business owner told CBC Radio - because the bergs stick around where they can be reached. It's already been a busy season in iceberg alley, with hundreds of icebergs reported in the Atlantic - many more than usual for this time of year in the coastal regions. 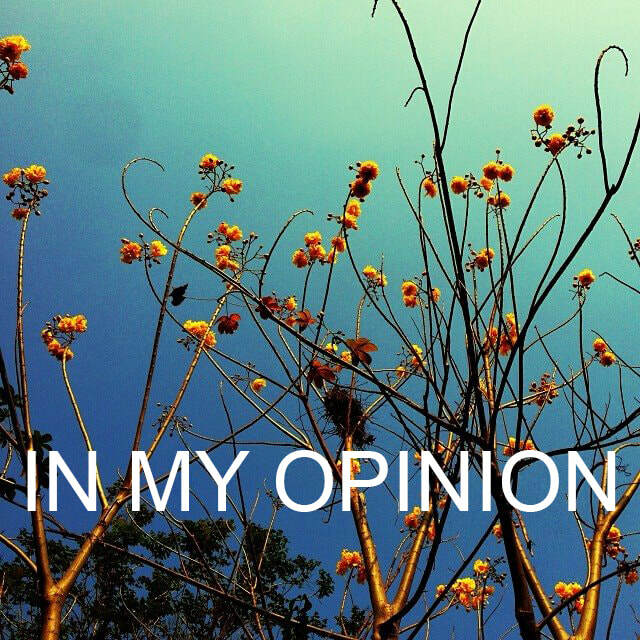 ภาษาอังกฤษเรียกภูเขาน้ำแข็งว่า "iceberg" และเรียกยอดภูเขาน้ำแข็งว่า "tip of the iceberg" กลายเป็นสำนวนภาษาอังกฤษที่ให้ความหมายว่า ที่เห็นโผล่มาเป็นเพียงยอดภูเขาน้ำแข็งซึ่งอย่านึกว่าใหญ่นัก ที่ใหญ่จริงๆยังอยู่ใต้ทะเลเป็นฐานล่างมหึมา ฉันใดก็ฉันนั้น คดีทุตจริตคดโกงต่างๆที่ตรวจพบและจับได้ก็เป็นเพียงส่วนน้อยเหมือนเห็นยอดภูเขาน้ำแข็ง สืบสาวราวเรื่องไปให้ลึกๆแล้วจะเจอคนผิดและความผิดอีกมากเหมือนฐานภูเขาน้ำแข็ง ระวังจะไปเจอตอก่อนก็แล้วกัน! 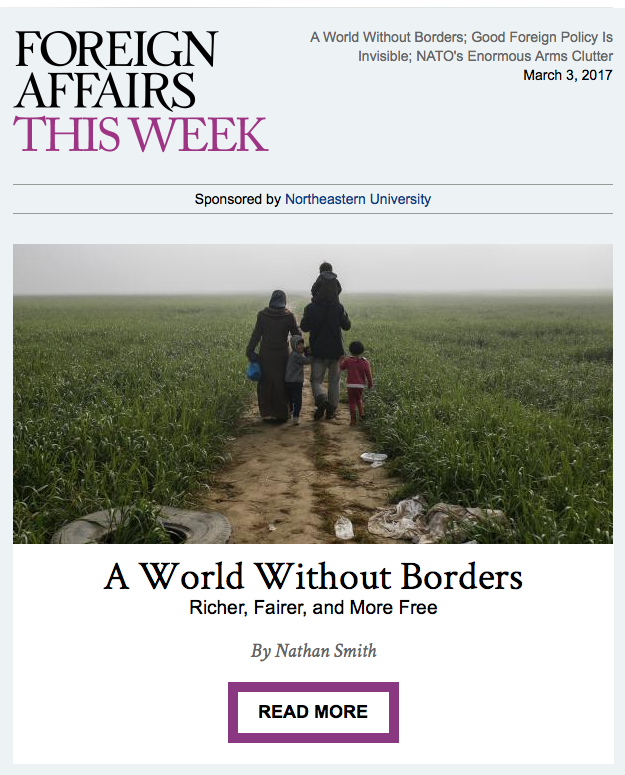 ▸ The Matter with Kansas?